Most beautiful boy i`ve ever seen. He is so cute, charming ... Perfect. 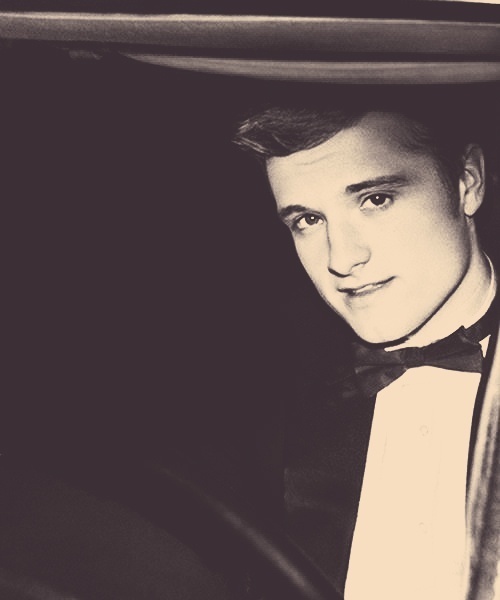 Wallpaper and background images in the Peeta Mellark club tagged: josh hutcherson.